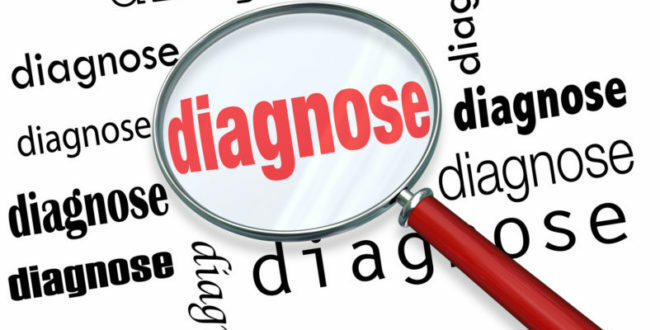 Learn how to diagnose chronic Lyme disease in this informative video article. I describe the best tests for diagnosing Lyme in this video. But diagnosing Lyme requires more than testing. In fact around 20% of people can have Lyme even when testing is negative. Ultimately Lyme is a clinical rather than a laboratory diagnosis. For more information about the types and accuracy of Lyme infection tests see A Review of Lyme Infection Tests. Pass or Fail. See my Lyme disease treatment guidelines called The Ross Lyme Support Protocol for information on treatment. This video article was recorded in 2017 when I practiced in Seattle, Washington.